You may not be able to solve global warming by yourself. However, you can still make a difference. By making small and realistic adjustments in your day-to-day habits, you can play a part in creating a more sustainable community and a healthier planet. If we come together, even with just small steps, the positive difference we can make collectively is tremendous. We are here to stay, we’ve been serving Austin for over 15 years, and will continue serving Austin for many more years to come. When you call upon a company to clean your home or business, the end result you want is a clean space, but you also want that company not to negatively impact the environment or community while doing so. We only offer services that are safe for everyone, we promise only to use products that are safe around humans, pets, and the environment as a whole. As one of the only EPA certified commercial and residential cleaning providers in the Austin area, we don’t just talk the talk. We walk the walk. For all services, we only use environmentally-friendly cleaning products and techniques and make efforts to reduce waste water. 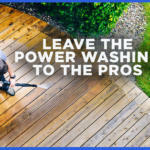 By using our proprietary techniques and products like pressure washing, steam washing, and our own eco-friendly soap blend, we obliterate dirt and stains on your surfaces while doing so in an environmentally responsible way. We also have the ability to recycle wash water with water reclamation. With water reclamation, our professionals can capture 99% of wash water when completing a job. We use top of the line equipment to filter oil and pollutants from the water and recycle it down, so it no longer poses an environmental threat. The City of Austin has ordinances that make it illegal to dispose of harmful chemicals down the drain. These chemicals make their way through the city’s sewers to the fragile ecosystems of our public lands. 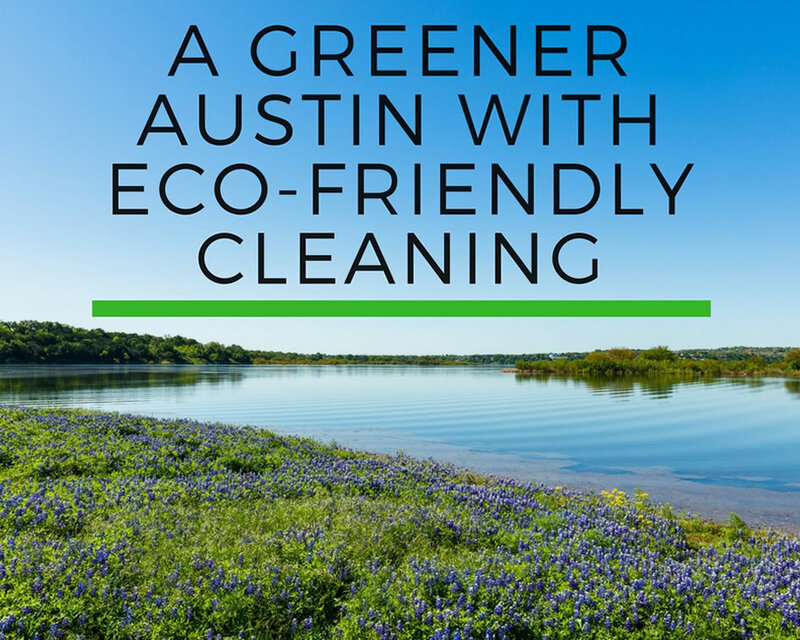 As one of Austin’s only EPA certified providers, we can properly dispose of cleaning waste water to keep you compliant with city environmental code. If your property has an oil spill or oil stains, water reclamation is especially important. We can effectively clean the contaminated surface(s) to remove all oil, and then capture the water and recycle it to ensure no environmental threat is posed. 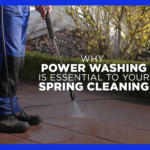 Want Your Cleaning To Be Green? 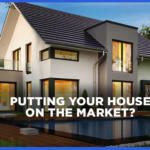 When renewing your home or business, we use the cleanest and greenest cleaning methods that are approved by the EPA. Let our team give your property an amazing cleaning that’s also environmentally-friendly. Interested in service? Click the button below to begin a free estimate or get started with scheduling a service appointment.